A quick card this morning. 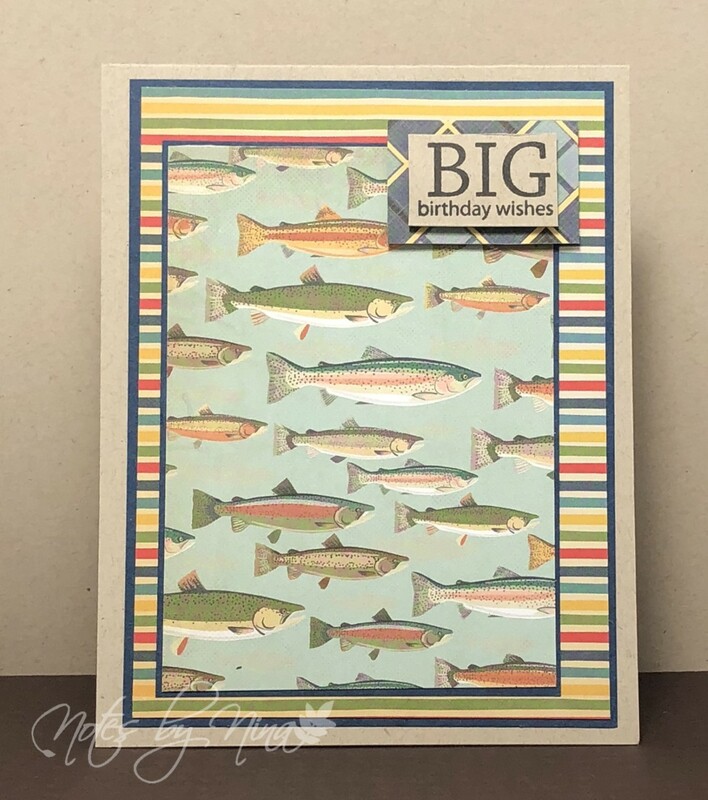 Simple layers, I let the designer paper do all the work for me. I stamped the sentiment and popped it up with foam tape. 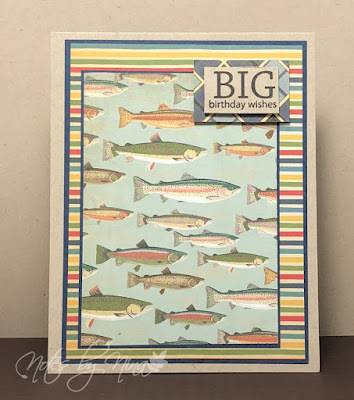 Supplies: Kraft and blue cardstock, Designer Paper - Carta Bella, Papertrey Ink - Birthday Bash Sentiments.